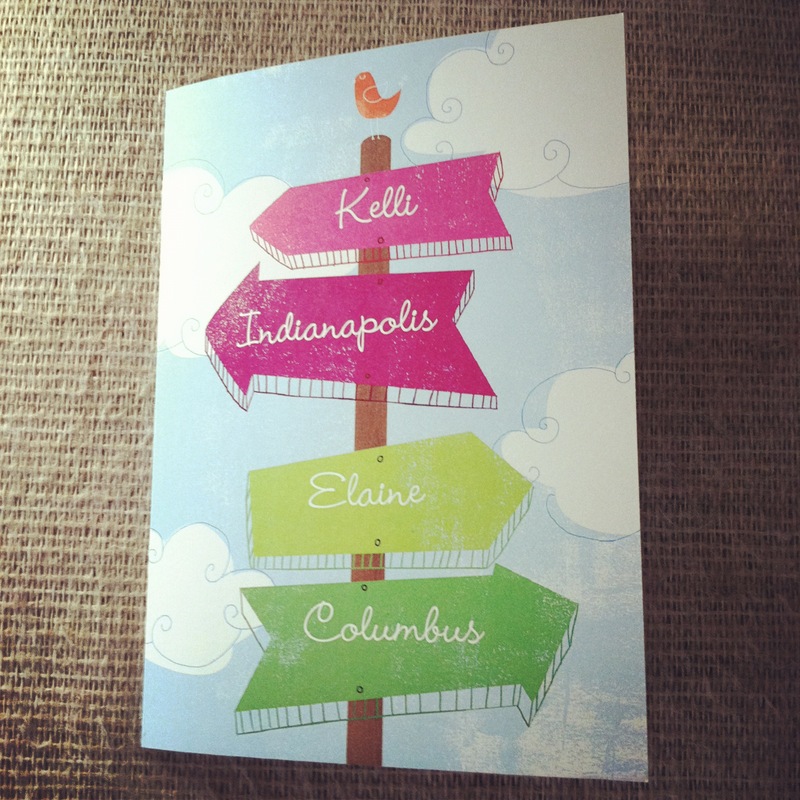 i received this too cute and personalized card in the mail yesterday from a dear, lifelong friend. i’m sharing bc it was a little ray of sunshine in a somewhat harrowing day. she is a really good person and a much better friend than i. she is always thinking of others and i need to emulate her more often. of course i love her b/c she’s thinking of me and, well, i love when people are thinking of me. weeeeee! selfishness you’re so fun!